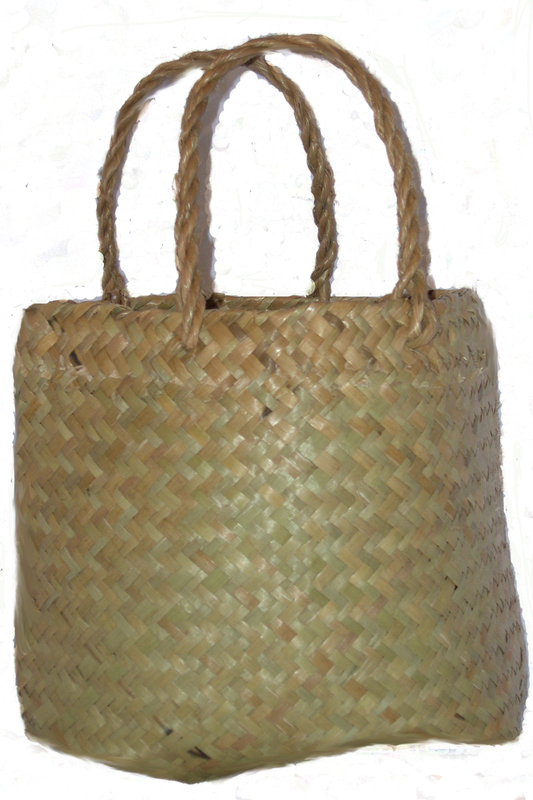 Engage Aotearoa is moving from Feedburner to MailChimp to manage the way email updates from The Coping Kete are sent out. This means that if you are currently signed up to receive email updates from The Coping Kete you need to update your subscription by registering with the new Coping Kete Mailing List below. Along with a more compact look and feel, you can now also select to receive updates to your mobile phone. Simply click here to subscribe to the New Coping Kete Mailing List. Once you’ve Subscribed to the New Mailing List, you will want to unsubscribe from the old email list. Click here to Unsubscribe from the old Feedburner Mailing List. Engage Aotearoa will be closing the current Email Subscriber list on the 30th of December 2012 and anyone who has not updated their subscription will no longer receive email updates directly to their inbox until they have done so. People subscribed to the Mental Health News and Events Blog mailing list will also need to update their subscription details. Click here for more information about News and Events subscriptions. … I will practice mindful distraction and self-soothing by regularly pausing and declaring a peace treaty with the current moment. When I declare a peace treaty with a moment, that means I am committing to spend a moment in peace before moving on to my next experience of the day. I will surrender whatever is on my mind for a moment and peacefully engage my attention in my surroundings. This week, when I am in between tasks, I will practice saying to myself either silently or out loud “I declare a peace treaty with this moment.” I will then take a minute or more to ground myself peacefully in the current moment before I move on to the next task before me. Declaring a peace treaty with a moment means that for this moment I will interact with myself and my surroundings in a kind, calm way. I will take 10 slow, deep breaths while I stop and mindfully observe my current surroundings. As I notice thoughts about the past or the future surfacing, I will remind myself of my peace treaty with this moment and turn my attention back to my peaceful breathing and the space around me in this current moment. In accordance with my peace treaty, if I notice critical or judgemental thoughts, I will say something kind or accepting to myself to soothe them. I will then bring my attention back to my breathing and observing my current surroundings. In this way, I will practice giving myself times of relaxation and release from worrying or critical self-talk. By practicing breathing at the same time, I will be able to return to the next task of the day with a clearer mind and calmer mood. Each time I find myself in between tasks, I will stop and practice declaring a peace treaty with the moment again. Throughout the week I will experiment with different ways of doing it until I find what works well for me. I will keep a record of the things that make it tricky and how to respond to them differently next time, so I can start to build a good list of what a Peace Treaty with the Moment looks like and involves for me. 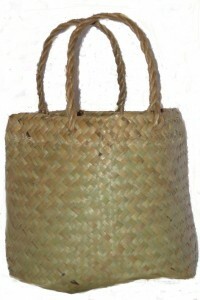 Once I have become familiar with the practice of declaring a peace treaty with a moment and taking some time to be present and kind to myself in between ordinary, daily tasks, I will add it to my Personal Coping Kete for times when I find myself struggling against stress and distress. I will be able to declare a peace treaty with the difficult moment, disengage from feelings of conflict and take some time out to send myself some mindful messages of calm and compassion before I respond. Acknowledgement: This mindfulness strategy was inspired by Thich Naht Hanh’s Peace Treaty method for communication during conflict. Thich Naht Hanh is known for creating the Engaged Buddhism movement and popularising mindfulness in the Western world.